YOU ARE HERE: Home » Topics » Rappers and Rabbis » Rappers and Rabbis Episode 8: Why Build… That… Wall!? What drove the people of Babel to build the Tower? Perhaps it was a preemptive strike on God before the next flood? Perhaps it was simply to have something with which to unify the people? 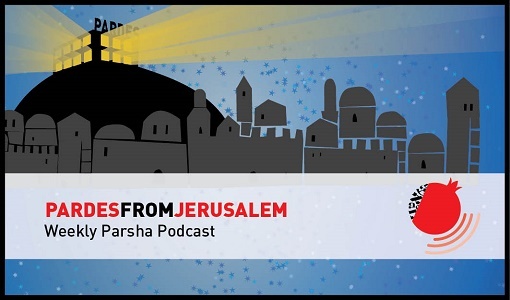 The Bible Raps boys are honored to discuss the story of Babel and get into Abraham’s life too with the great Rabbi Zvi Hirschfield of Pardes on Rappers and Rabbis. Make some Torah lovin’ noise! 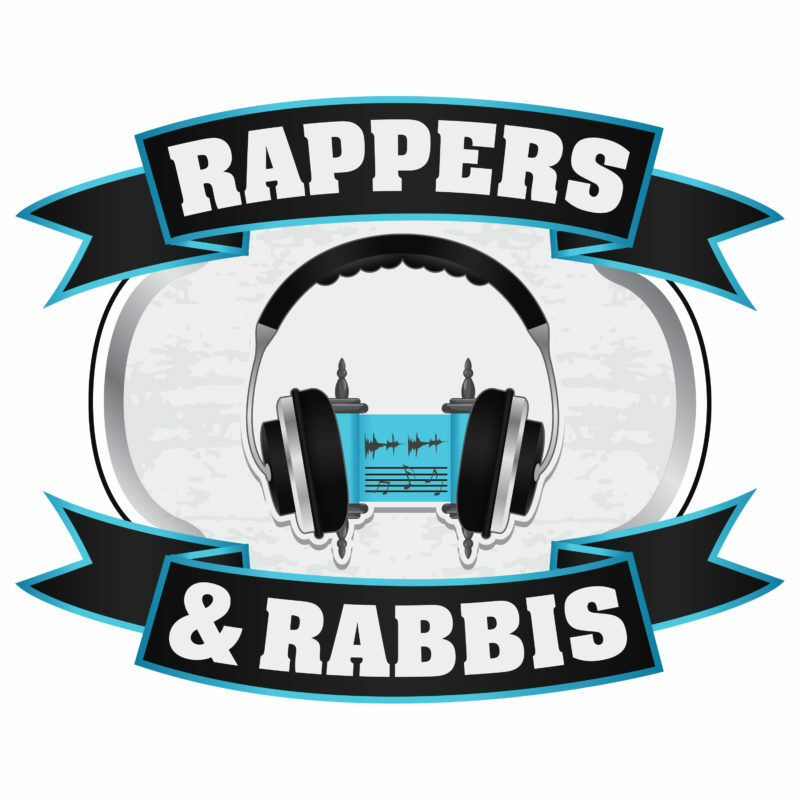 “Rappers & Rabbis” is hosted by Rapper Matt Bar, Rabba Yaffa Epstein, Rabbi AdAm Mayer and Rabbi Ethan Witkovsky. 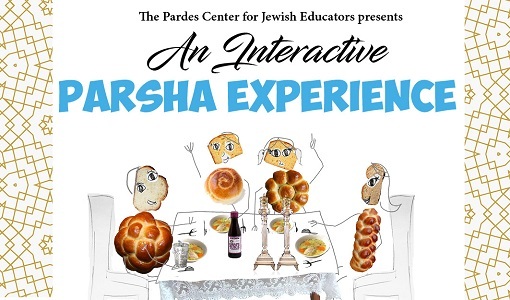 Join us every two weeks for a lively hip hop havruta-style Torah conversation with a rotating cast of Pardes alumni and holy MCs. Each episode is framed by a question with metaphysical ramifications, such as “Why did God create the snake?” Or “Can Rabba Yaffa Epstein rap?” See https://elmad.pardes.org/topic/rappers-and-rabbis/ to listen to more episodes in the series.